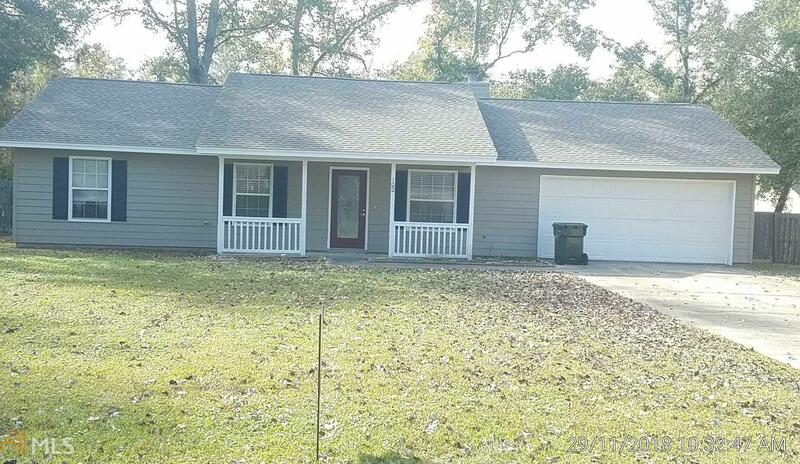 RECENTLY RENOVATED 3 bed, 2 bath home with over 1300 sq ft! NEW roof! NEW A/C! NEW appliances! NEW paint interior & exterior! Directions: Clarks Bluff Rd To Victoria Blvd.